Rochester, NY: After a lengthy battle with cancer Michel went home to be with the Lord on Feb 1, 2019. 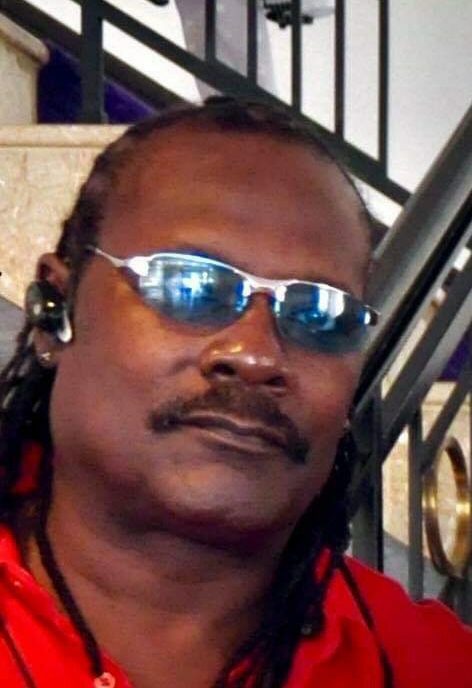 He is survived by his sons, grands and great granddaughter and siblings. A special sister Faith Broughton, and special friends Ithmar Flash Robinson, Margaret Johnson. 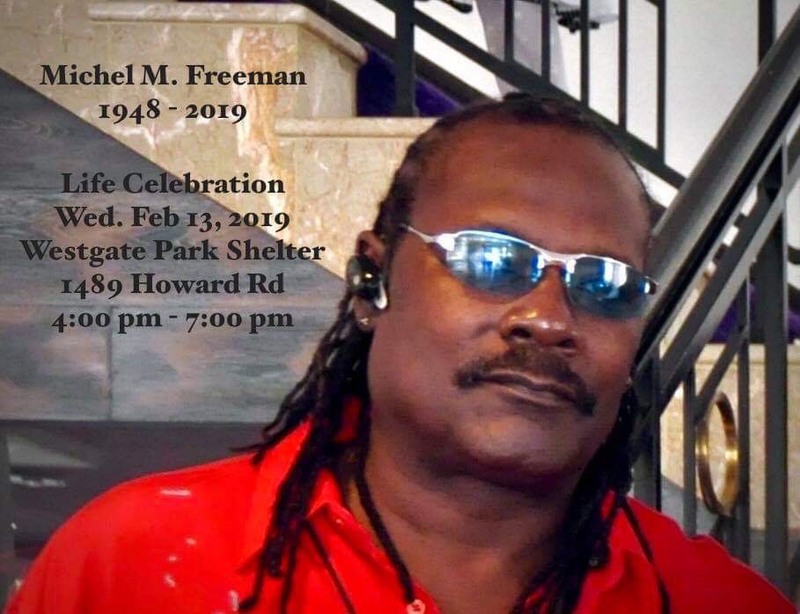 A Life Celebration will be held on Wednesday, February 13, 2019 at the Westgate Park Shelter, 1489 Howard Road from 4pm – 7pm. R.I.P. Michael…no more pain. Though we saw each other rarely over the many years you always brought a smile to my face and a good memory in my mind.